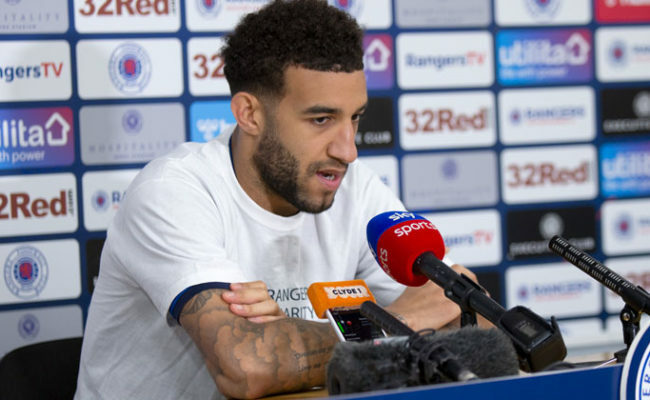 CONNOR GOLDSON insists there can be no repeat of Gers first-half showing against St Johnstone if they are to defeat Hibernian on Boxing Day at Ibrox. 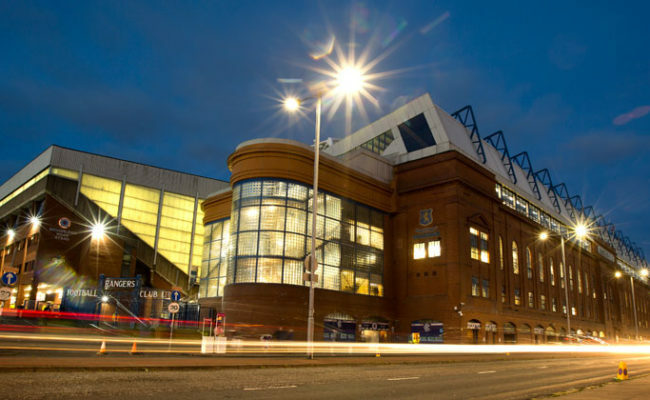 The Light Blues struggled before the break in Perth yesterday and found themselves trailing before an Alfredo Morelos double turned the game on its head. 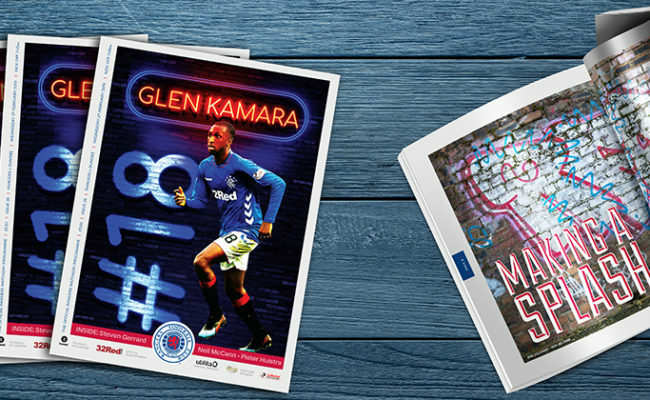 It’s second meeting between the two in the space of a week following the 0-0 draw at Easter Road on Wednesday, and Goldson explained: “They are a good side, and we showed them respect going there by the way we set up and we had a game plan of playing on the counter attack. “I think it worked really well but we missed quite a few chances which was a bit frustrating as we had a good chance of winning the game. 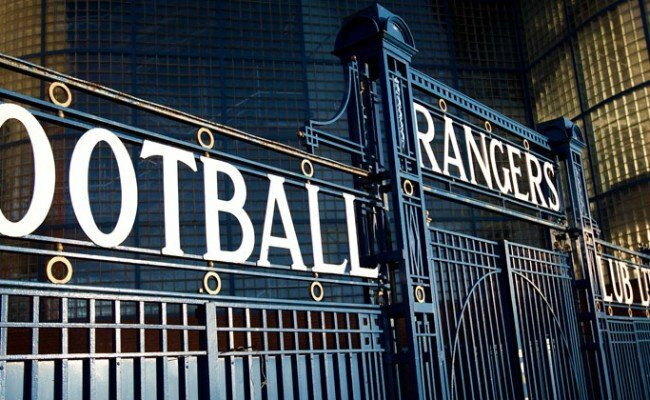 “But, at the same time, we know they are dangerous, they can hurt us and they have good players. We know we are going to have to be at it and we can’t put in a performance like the first half yesterday. The first-half show against Saints is still annoying Goldson, who continued: “Today we are happy we got three points and we responded, but it has been a few too many times this season probably where it has taken that at half-time to get back into games or we have started slowly and given the opposition a leg-up in the first-half, especially away from home. “It is something we have to look at as a whole group and why we are starting slow. Yesterday, I thought we started not bad in the first 15 minutes and then we had a spell of 20 minutes where we were sloppy and giving the ball away. “Obviously, at our level, I don’t think you can do that and then we gifted them a goal and it was an uphill battle. 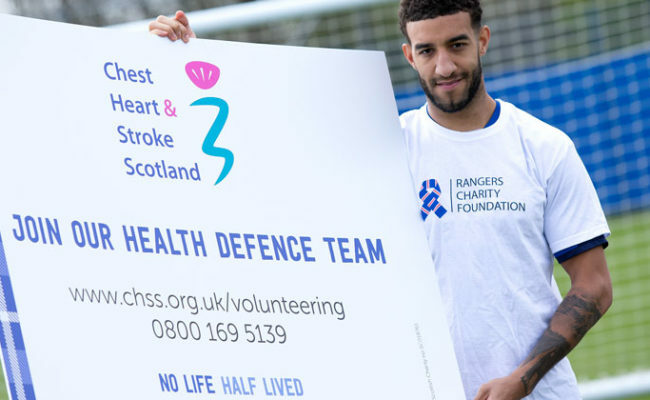 Goldson was also asked if fatigue was an issue in Gers starting games slowly, to which he replied: “There are a lot of boys in there who have played a lot of games. I think people on the outside will look at it and say you have only played 19 league games, and won’t see the full picture. “We have had 35 games, which is almost like a season in five months. There are a lot of boys in there who wake up with sore legs every single day of the week, and I’m one of them!